For an unforgettable wedding day, you need the right venue. The stunning Relais Sant’Uffizio and its beautiful Scuderie del Sant’Uffizio are perfect for weddings and special occasions. With an amazing natural backdrop of Monferrato’s vineyards and hills, this renovated monastery is the elegant and classic wedding venue you have been searching for. With a selection of venues within the hotel, you can hold a small intimate ceremony or a lavish celebration to suit your tastes. We have a team of skilled staff on hand to attend to your every wish and to make sure that your big day runs smoothly. Book a wedding day to remember forever at Relais Sant’Uffizio. 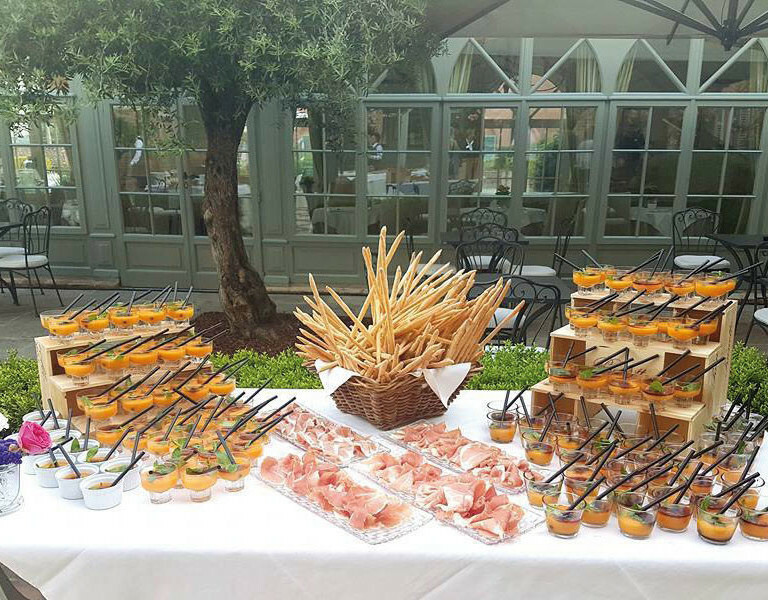 Relais Sant’Uffizio is perfect for an exclusive and private wedding location. You can rent our entire property - rooms, internal and external areas, and enjoy complete exclusivity for one or more nights. 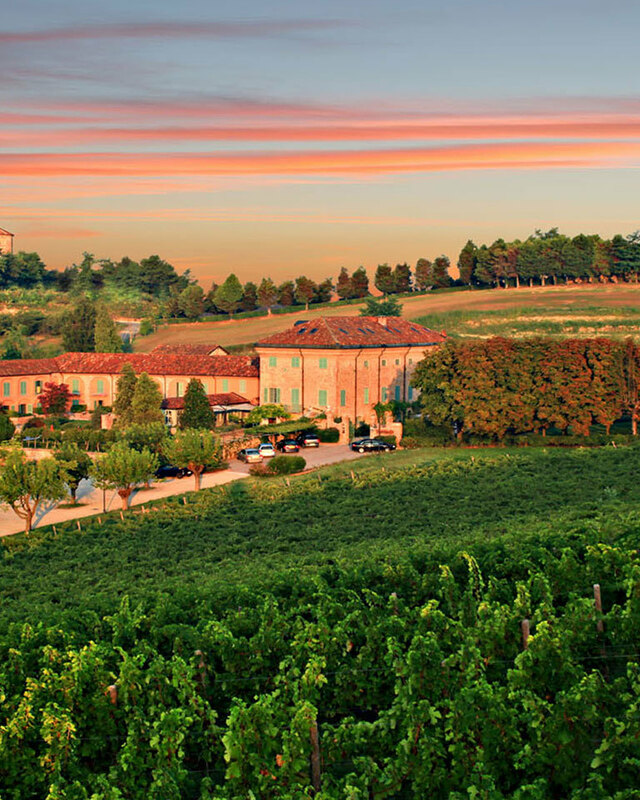 Relais Sant'Uffizio offers an elegant and romantic atmosphere, surrounded by nature. Our delicious food and excellent service will make your most important day an unforgettable celebration for you and your loved ones. Your menu choice will be followed entirely by our Chef, your requests will be heard and supported in every choice by a qualified person. Personalized and custom-made menus are available and the meals will be planned to the finest detail, according to your tastes. Ranging from a wide selection of sumptuous aperitifs to more simple and classical options. Followed by the dinner service, planned to your wishes and desires. San Vittore Church was completely restored in 2004 and it is the ideal place to celebrate your wedding. Situated just 200m from the Relais Sant’Uffizio, it can be reached by foot from the hotel. Alternatively you can have a symbolic ceremony in the Relais'Santuffizio park, surrounded by the trees and beautiful nature.